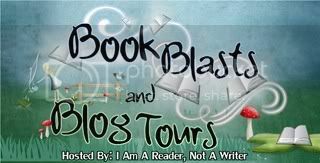 Good Choice Reading: The Legend of Garison Fitch Book Blast & Giveaway! The Legend of Garison Fitch Book Blast & Giveaway! "What if history didn't happen that way ... the first time?" Garison Fitch was one of the most revered scientists in the Soviet Americas until he left fame behind to work on a secret project in his log cabin in the mountains of Marx. But something went wrong. Instead of traveling interdimentionally, Garison has traveled through time ... twice. Now, he's in something called "The United States of America" and a woman he's never met before is calling herself his wife. It it a hoax? Or, has he somehow changed history? If so, can he return the world to what he believes is "normal", or must he live in this strange world he created? "Sam continues to weave his magic as a storyteller. I always find myself anxious to find out what will happen next and what kind of twist will befall the adventurers. It helps to be familiar with the places that the heroines go, which adds to the story." "I've had a few very unproductive but enjoyable days thanks to Samuel Ben White. If you haven't read Sam's books you have been missing a treat. These were funny, suspenseful, spiritual and kept you turning the pages." "Just wanted to say how much I have enjoyed your books. I have a Kindle and I have purchased all of the Garison Fitch novels. I am in Saudi Arabia and your books have really helped take me away from here." Two years ago Garison Fitch traveled through time and rewrote history. An accident in the eighteenth century created a whole new world, and even gave Garison a wife he had never met before. Now, he’s got a daughter and he’s coming to enjoy this world he created. Until he’s attacked by men masquerading as Indians, and a funeral procession from out of the past enlists his help, and a tree grows from sappling to full-grown in a matter of minutes, threatening his daughter’s very life. 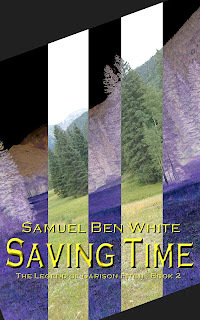 Time itself is unraveling and Garison’s trips through time seem to be the cause. 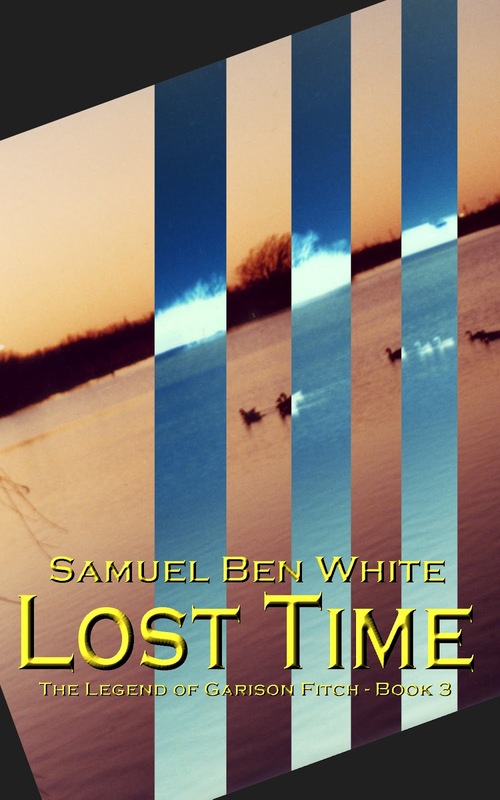 Garison must go back in time once again and keep himself from making the original trip that started the problem. But he can’t use his time machine to go back. How does one sew up a rip in time? Jason Kerrigan and Brownwyn Dalmouth are pilots with the Republic of Texas Army Air Corps. A world war is going on and bombs have just brought an end to Crockett Air Field in south Texas. Jason and Bronwyn, though, are called away from the battle to be test pilots for a new aircraft that-they're told-will bring the war to an end. The experimental craft lives up to expectations in early tests, but then it lands them somewhere it never should have sent them. Another place? Another time? Another dimension? Somehow, they've taken a trip to the future and changed the past. Or did they? The answer to their change of reality may be known to a Justice of the Peace in Colorado named Garison Fitch. To figure it out, though, Garison may have to team up with his least favorite person: Bat Garrett. Samuel Ben White (“Sam” to his friends) is the author of the national newspaper comic strip “Tuttle’s” (found at www.tuttles.net) and the on-line comic book “Burt & the I.L.S.” (found at www.destinyhelix.com). He is married and has two sons. He serves his community as both a minister at a small church and a chaplain with hospice. In addition to his time travel stories, Sam has also written and published detective novels, a western, three fantasy novels and four works of Christian fiction. *You need not enter your twitter name for each entry. Simply enter it when you follow Sam then you can leave the others blank.